Only one Wristband is included. 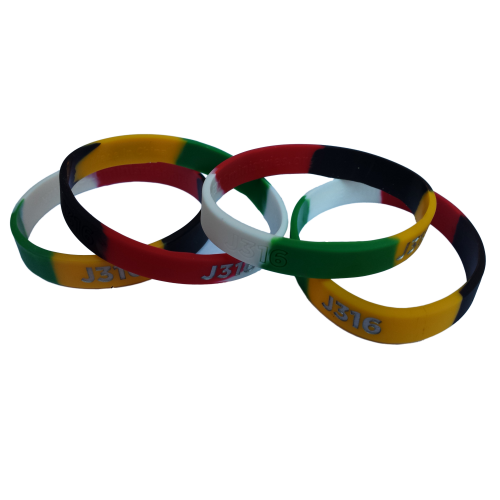 All Wristbands are made from silicone. The classic Wristband (0.50") is double the width than the thin Wristband (0.25").